This handset comes in addition to the six ZenFone 4 variants that have been recently released. Its main highlight is the 16 MP front camera and is expected to hit Malaysia for around US$210. A promo material that recently surfaced online shows the Asus ZB520KL alongside the other six ZenFone 4 handsets that were recently revealed. Dubbed Asus ZenFone 4 Selfie Lite, this is a phone that should launch in Malaysia next month and, at least for a while, it will probably remain exclusively available in that country. 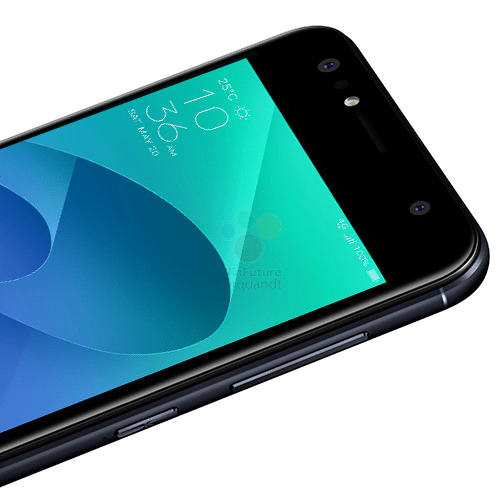 The Asus ZenFone 4 Selfie Lite ZB520KL uses a Qualcomm Snapdragon 425 processor, next to 3 GB RAM, 32 GB internal storage, 16 MP cameras on both sides, as well as a 4,120 mAh battery. The operating system comes with Asus' custom interface known as ZenUI, which has recently reached version 4.0 and sits on top of Android Nougat. This handset is rumored to hit the Malaysian market in Deepsea Black and Sunlight Gold for a price of MYR899, a sum that currently converts to roughly US$210. All the above should be taken with a grain of salt for now since Asus still has to introduce the ZenFone 4 Selfie Lite. We will get back to it as soon as that happens, so stay tuned.